Splashbacks are safe, affordable and have a reflective nature that creates a feeling of depth, light and space in your kitchen. 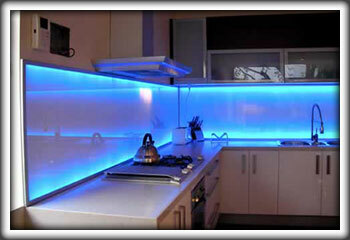 It is important to choose a right colour of kitchen splashback as it sets the mood of home kitchen. We can provide the splashback in all colours that Dulux offers.